Welcome to the official site of the City of Walhalla! This site contains valuable information about the City of Walhalla, and it’s policies and procedures. The City will use this site to post announcements, events, meeting agendas, and minutes. THE CITY IS IMPLEMENTING AN AUTOMATED CALLING SYSTEM TO ALERT CUSTOMERS DURING WATER SYSTEM EMERGENCIES, ANNOUNCEMENTS, ETC. FOR THE SYSTEM TO WORK EFFICIENTLY, WE NEED UP TO DATE INFORMATION. PLEASE CLICK THE LOGO BELOW TO ADD OR UPDATE YOUR INFORMATION. FOR PAST DUE UTILITY NOTICES FROM THE CALLING SYSTEM, PLEASE UPDATE YOUR UTILITY ACCOUNT INFORMATION AT CITY HALL, OR CALL (864) 638-4343. You can also download the Code Red app by clicking the image below. 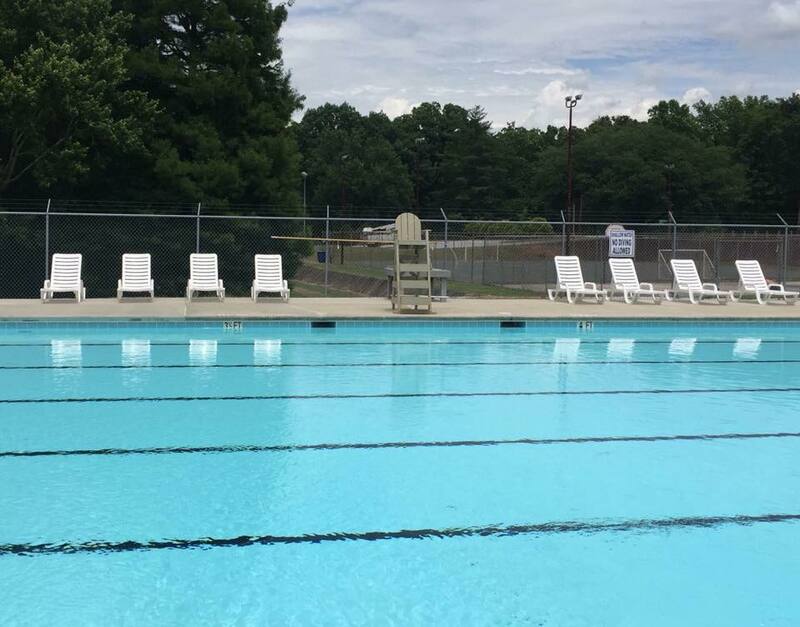 Click here to find out how you can help the Walhalla City Pool.